Book your airport transfers and guided tours in Lanzarote, with First Minute Travel! We have and experienced team, and we offer shuttles airport transfers from/to Arrecife airport from/to all destinations in Lanzarote at low-cost. This includes transportation to the main resorts of Puerto del Carmen, Playa Blanca, and Costa Teguise. 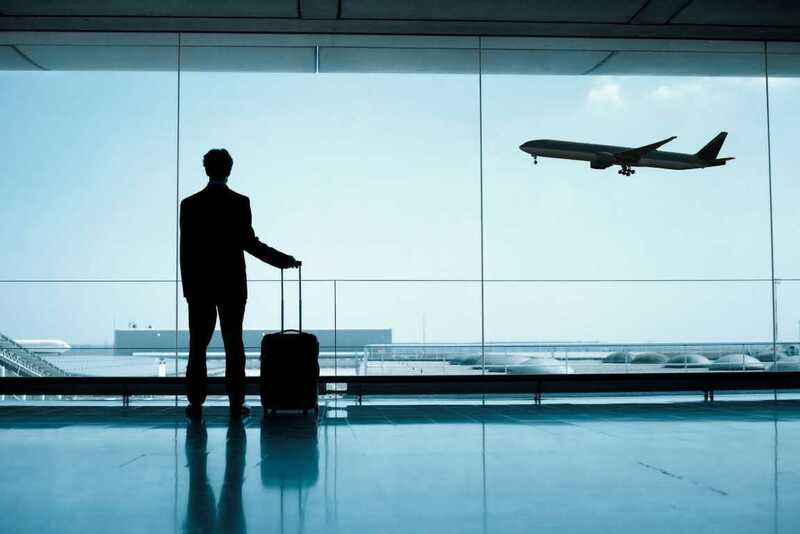 We offer a range of options that accommodate you, both private airport transfers and shared ones. 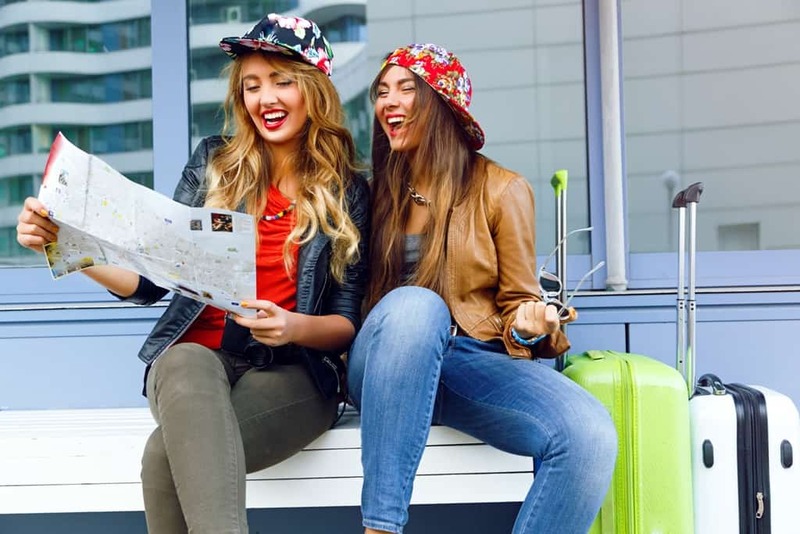 You don´t need to worry about queuing for a taxi in the Arrecife Airport, with us you can get to your accommodation fast and it will be cheap. Our service starts at the hall of the Lanzarote airport, we will meet you there, handle your luggage and transfer to your accommodation, anywhere in Lanzarote. Go for a Camel Safari just outside the Timanfaya National Park. Take a trip to the Teguise Market. Discover the ingenious creations of the famous local artist and architect Cesar Manrique. See the whole island with our Grand Tour. You can also enjoy other things in Lanzarote, choosing among our excursions. The price of this tours covers the guides, bus with air conditioning and the entrance to some of the attractions in Lanzarote. You can book the transfers and tours directly here on our website, it is very easy. Or you can send an email to book@firstminute-transfer.com and tell us about what you need. We will help you in your holidays in Lanzarote. Here following you can find the answers to the most common FAQs of our customers. Please have a look, so that booking with us will be even easier! 1. I will stay in private accommodation and not in a hotel, can I use your transfer service as well? We offer a door to door service from/to the airport from/to your hotel/resort/private villa. It does not matter if it is private accommodation or a big hotel. 2. How will I locate the driver, vehicle or pick-up point at the arrival? After you arrive, collect your luggage and pass through the custom. Then you will find our airport reps, waiting for you, with a white signboard with the brand First Minute Travel on it. In case of arrival at the terminal 2, you will find our airport representatives, just outside the airport, close to the parking. 3. Can I book a baby seat if I travel with an infant? We provide a baby seat for free, it is guaranteed for the private transfers, for the shared transfers it will depend on availability. 4. Which pick up time should I indicate? In case of arrival, you should indicate the estimated landing time, on the other side, in case of departure you should indicate the proper pickup time from your accommodation in Lanzarote. 5. What are the differences between shared and private transfers? The shared transfer is the cheapest option available, in this case, the company will decide the pickup timings according to the planning. On the other side, you can select also a private transfer, just for you as direct service from/to the airport and you can decide which is the most suitable pickup timings. 6. I have a disability, is it possible to travel in a wheelchair? 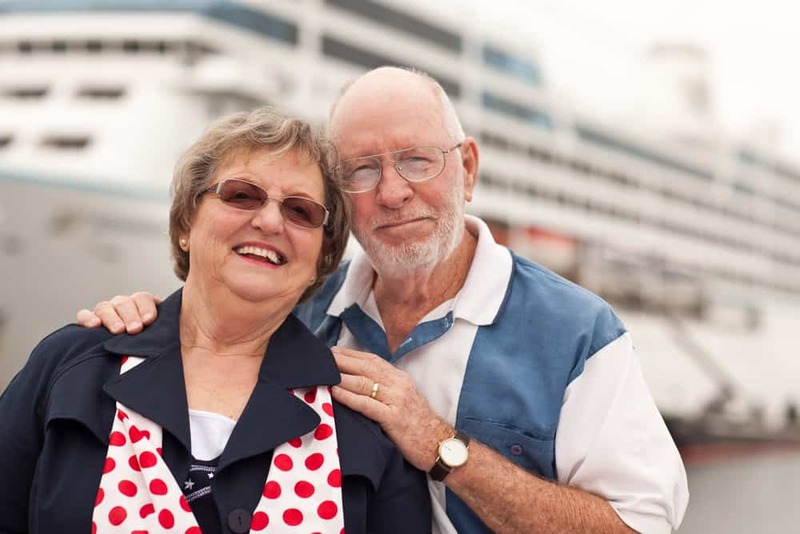 You should be able to travel without requiring assistance. 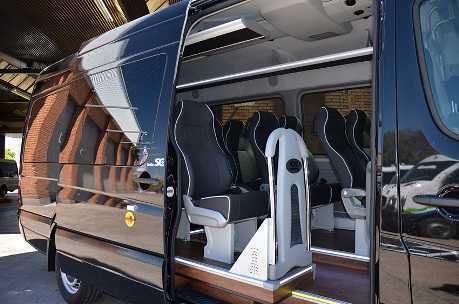 We will only be able to accommodate a foldable wheelchair through the option of a private transfer. Please select the special request, during the booking process. 7. My flight has been delayed. What should I do? Our local representatives monitor all the incoming flights. The driver will wait for you at the airport, even if your flight is delayed (maximum until 10 PM). 8. Can I bring lots of luggage? Bringing any extra or oversized luggage may incur an extra fee. Please inform us in a note to the special requests section, so that we can be aware of this. 9. Is there a specific discount for groups in case of excursions? To consult the special conditions for a group of minimum 11 people, please, contact us +34 928 822 028. 10. Is the meal included in the price of the excursion? The lunch is not included in the price of the excursion, but we have a deal with local restaurants, so you can enjoy quality food at a cheap price. If you have special needs (vegetarian, allergies…) you can comment directly with our Guide, the day of the excursion. 11. Should I necessarily print the confirmation email? You can print the confirmation or showing it on your device (mobile/tablet...). 12. I want to cancel my booking; how should I proceed? You may cancel your booking online, sending an email to book@firstminute-transfer.com or calling our customer care at the following number +34 928 822 028. Free cancellations are accepted up 24 hours before the tour. THE COMPANY will accept cancellations of orders when requested 24 hours before the date of service.